Without a doubt, most of Herbert von Karajan records (usually with Berliner Philharmoniker) stand out as finest among the rest. Not that he turned everything he touched into pure gold, but his recordings of orchestral works are very often peerless. And in slow compositions his abilities are even more applaudable, as he was able to feel the Adagio pieces to the smallest detail. 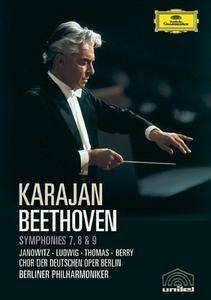 With the Berliner Philharmoniker under Herbert von Karajan, Beethoven's Seventh Symphony resounds with melodic force, the Eighth is a masterful blend of grace and wit, and the Ninth - directed by Karajan himself - is a vital and explicitly dramatic reading of Beethoven's revolutionary work. With the Berliner Philharmoniker under Herbert von Karajan, Beethoven's First Symphony is marked by its fire and finesse, the Second by its exquisite winds and strings, and the "Eroica" is played with members of the orchestra seated as though performing in an Ancient Greek theatre. 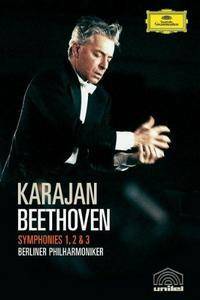 Herbert von Karajan directs the Berlin Philharmonic in an Italianate take of Beethoven's Fourth Symphony and an assured rendering of the Fifth, while the "Pastoral" Symphony, conceived and derected by Hugo Niebeling in 1967, is a revolutionary mix of styles - Fantasia meets Expressionism meets film noir. 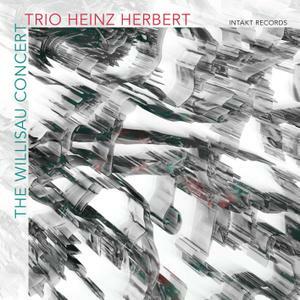 The music of Trio Heinz Herbert is first and foremost a tonal experience. Broad arcs and ingenious geometric grooves give it its form. Spaces are created, pivotal points set, textures woven. Within these free markings the tonal chemistry begins to unfold its potential. Sometimes a space shuttle floats through an underwater garden, sometimes the sounds glisten like a cell under the microscope. 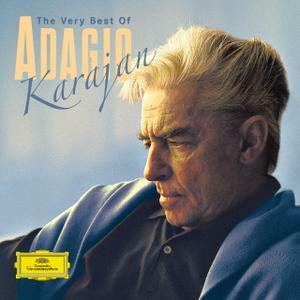 Karajan does it again. 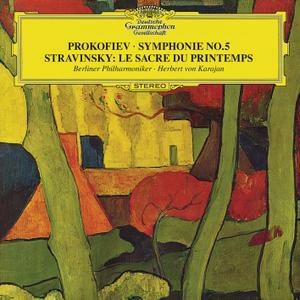 The Prokofiev 5th is another of the great conductor's famous recordings. He labored for years, refining and perfecting his interpretation of this perennial favorite. 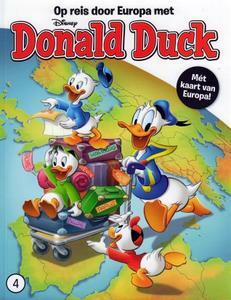 It's one of the most played of 20th-century symphonies. 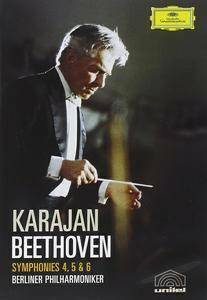 Unlike many other works, Karajan recorded this symphony just once and he got everything right the first time. It's my experience with Karajan that when the man records only once, it's usually quite an accomplishment. 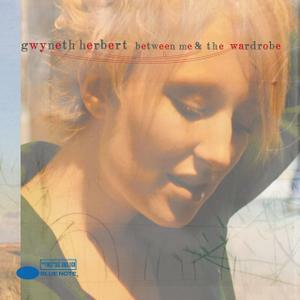 2007 album from the British Pop/Jazz vocalist, her first album for Blue Note UK. Originally recorded to sell at her gigs, Between Me & The Wardrobe consists entirely of self-penned tracks. Having not had any UK artists signed to Blue Note UK for the last 20 or so years, the label felt that this was the perfect album to restart their presence, displaying as it does the Jazz sensibilities of this consummate young singer with a completely modern and very grown-up songwriting talent.